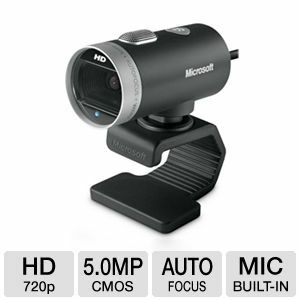 The Microsoft 6CH-00001 LifeCam Cinema Webcam features True 720p HD video captures which record true HD-quality video at up to 30 fps. 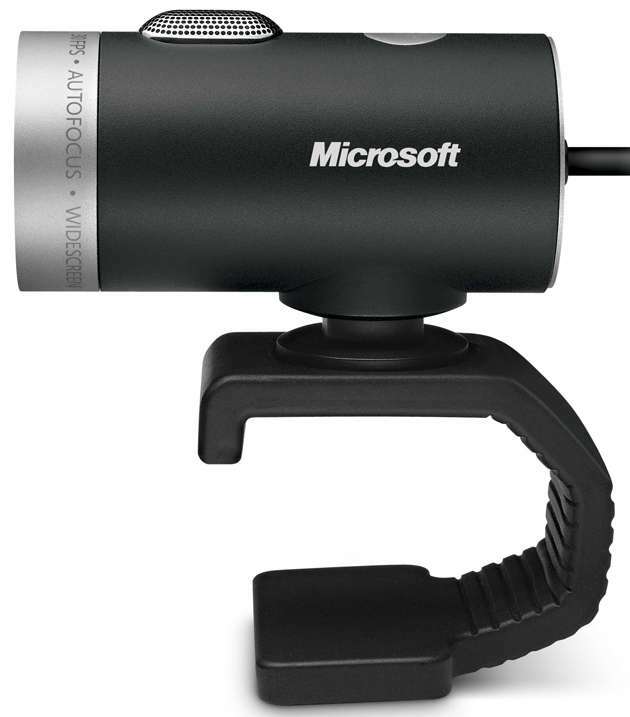 Images stay sharp and detailed even during close-ups thanks to the Microsoft 6CH-00001 LifeCam Cinema Webcam's Auto Focus Technology. 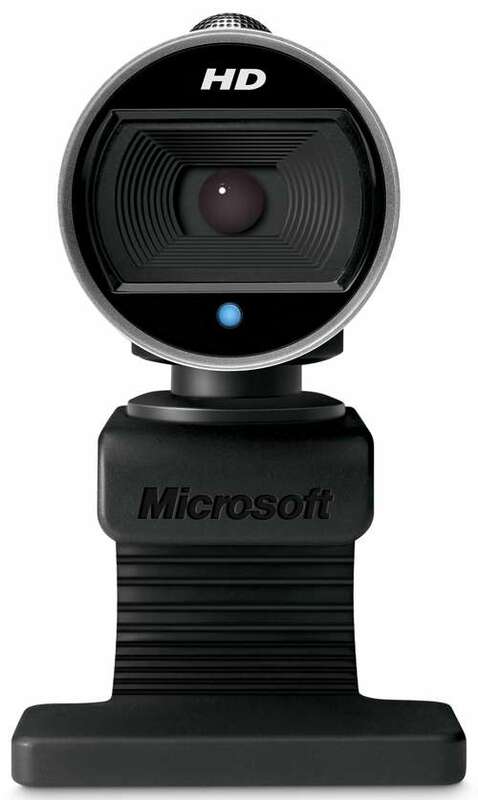 Not only that, the Microsoft 6CH-00001 LifeCam Cinema Webcam also features TrueColor Technology which automatically controls exposure for brighht and color video. 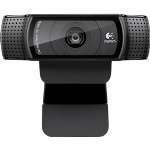 Features ClearFrame technology which delivers smooth, detailed video, even in low light conditions. 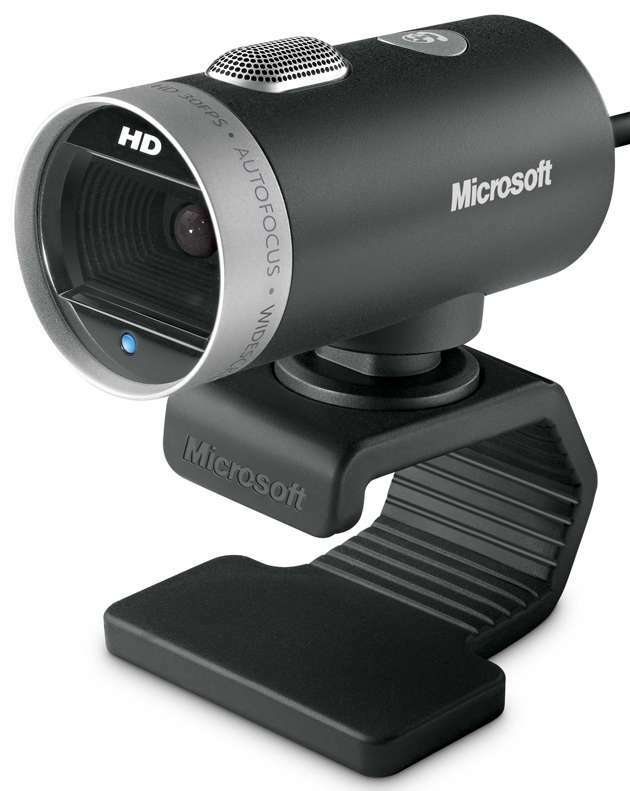 *For HD video chat, both users must have Windows Live Messenger 2011 installed, compatible HD webcams, and high-speed Internet access. HD display recommended. 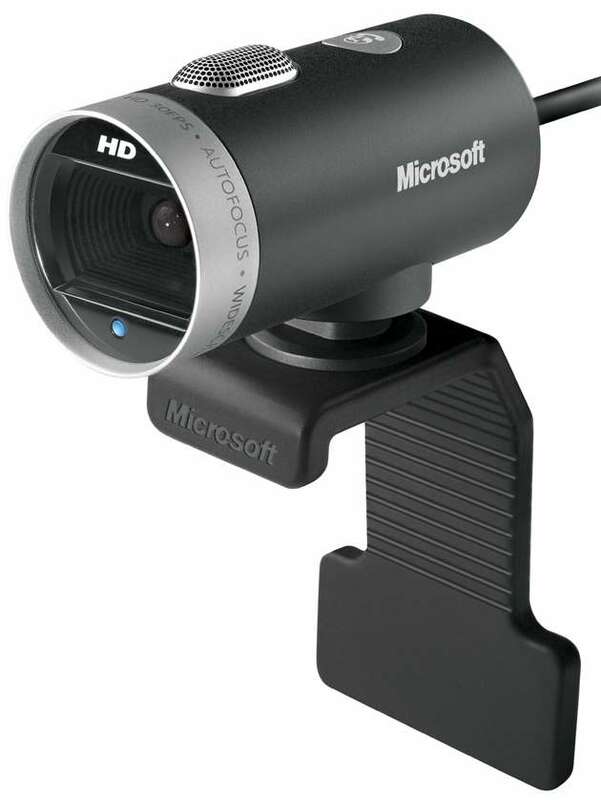 HD webcams may have additional system requirements. 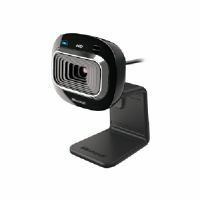 *This product is packaged for quantity purchase incentives within corporate environment and will be provided in non-retail packaging. Product will be shipped in single unit brown box packaging for reduced waste and environmentally friendly initiative.